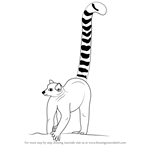 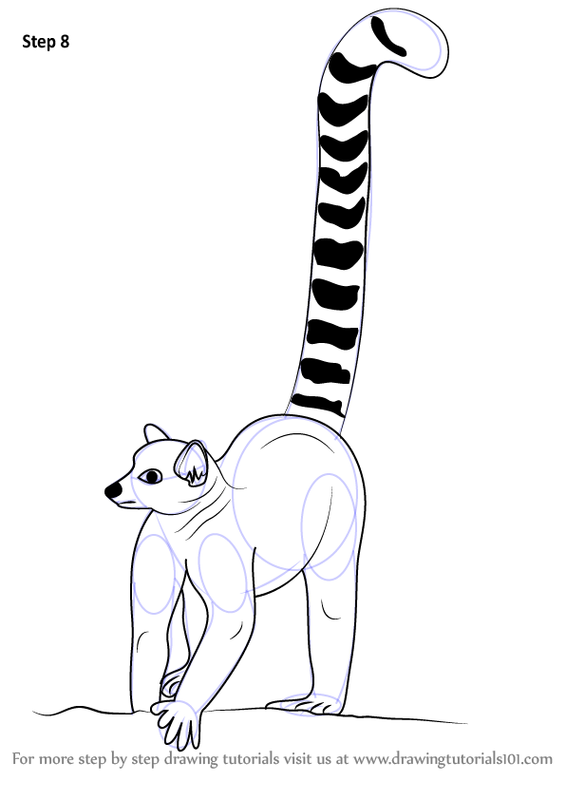 Lemur can be quite an easy one to draw, not many think so but here's our 8-Step tutorial of How to Draw a Lemur! 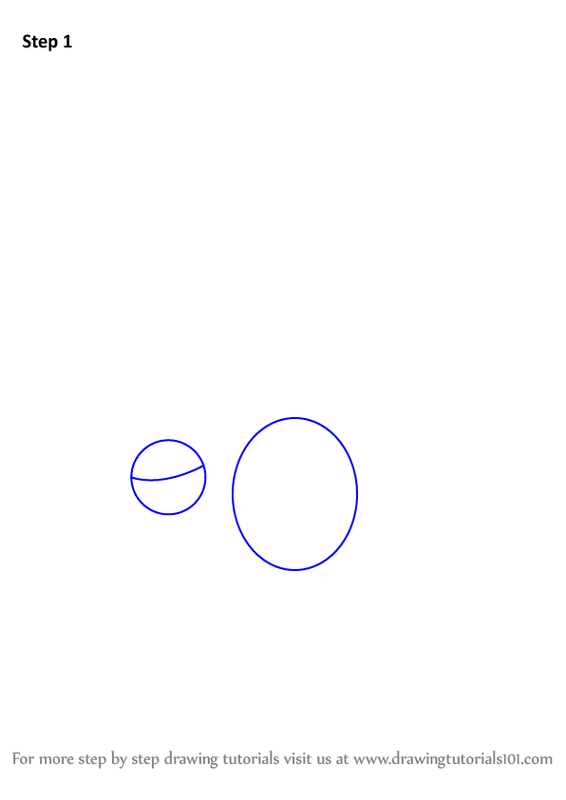 Make a small circle with a line in between and an oval adjacent to it. 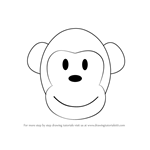 On the small circle, create enhancements like - drawing the face and Ears. 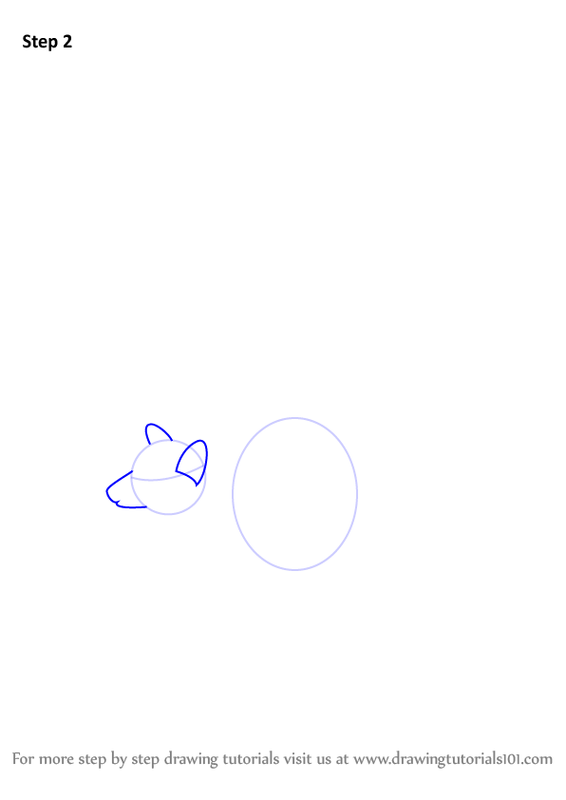 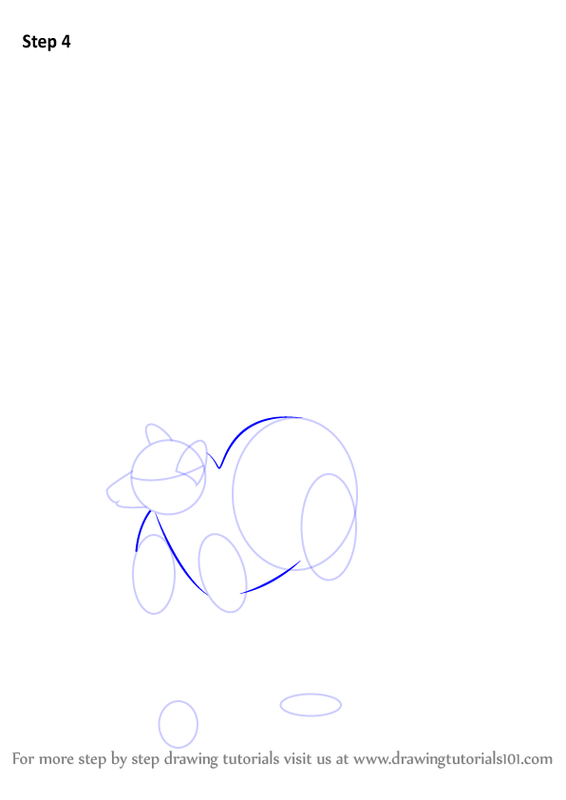 Now create five different ovals for the whole body to connect, and the tail. 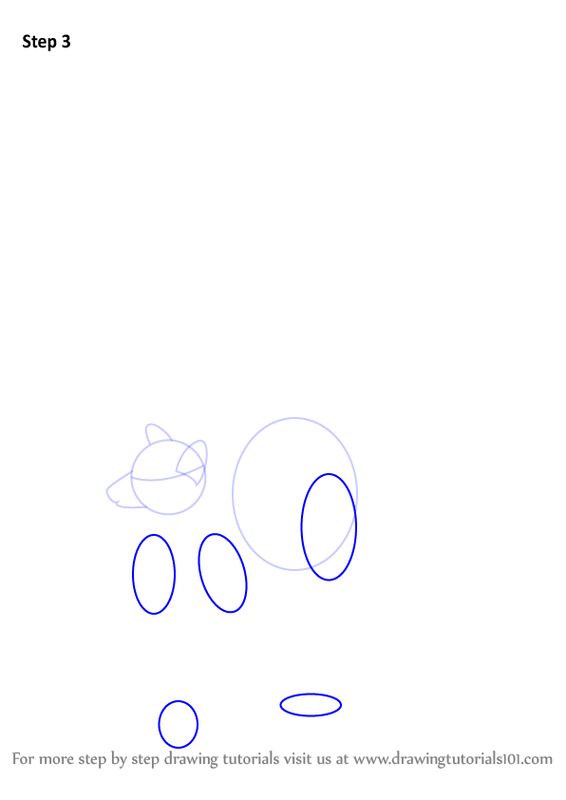 Now join the upper circles and ovals with each other and create a body. 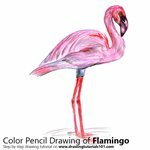 Now create the fingers and nails. 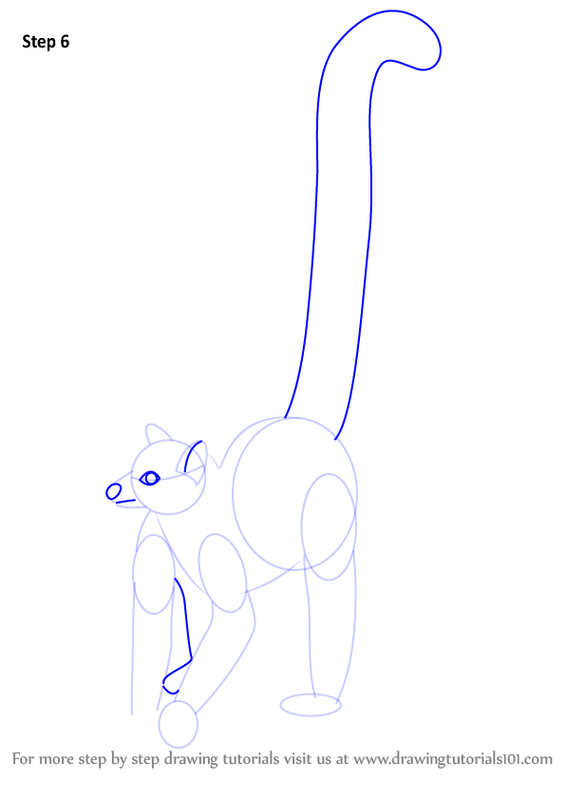 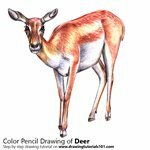 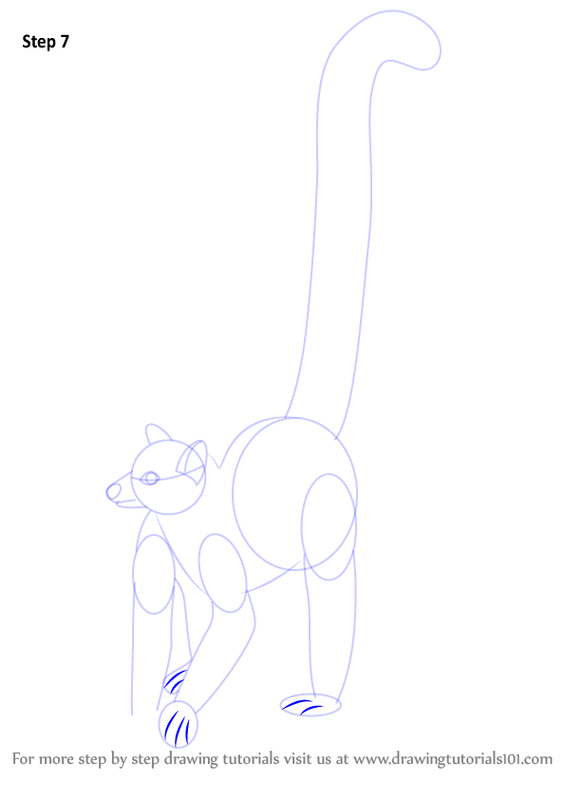 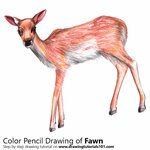 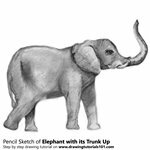 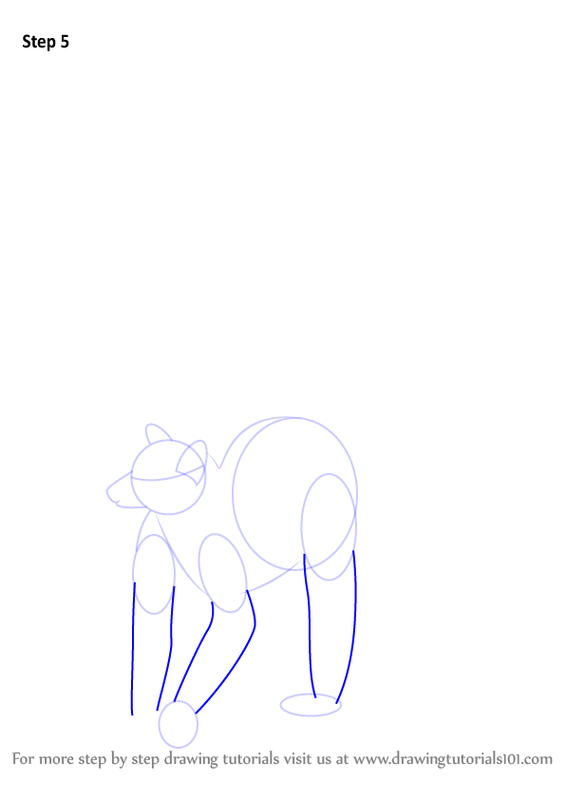 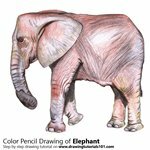 Finish the figure by drawing the other enhancements like ear, nose, land and the black and white tail.